The Slave Boy is the sixth installment of the Orfeo Saga and follows Cyrus as he lives his life in Kuragalu. Cyrus is feeling restless and bored as he lives his life without any foreboding danger lurking in the shadows. Even though there are thoughts of what life would be like married in a traditional Kassite way, he is eager to find an adventure and sets off to Babylon to find old friends and new lands. Here they land themselves in a familiar career path of merchants however a seemingly easy road into money is tarnished when they are captured and sold into slavery. Cyrus may escape but his new mission of protecting a member of the Royal family may prove to be his most difficult task yet. Meanwhile, Cyrus also has his eyes set on stopping a siege that could kill many innocent people. Life changing decisions will leave Cyrus in a position that will change his life forever. The Slave Boy, written by Murray Lee Eiland, is a story of courage, passion and friendship. Prepared to be thrown into the world where slavery, Royal families and war mongering politicians will stop at nothing to take over power within their country and beyond. Murray Lee Eiland has written this novel with a beautiful air of understanding and respect towards cultures within places such as Iran. I appreciated the context of history woven throughout the plot and how he easily fit the characters into the historical tones of the story. I also liked how the chapters were short and concise which left no room to ramble or over describe situations or people. Because of this, I found myself eagerly continuing the story and was always filled with excitement and anticipation at what may happen next. The character progression of Balik was one that I thoroughly enjoyed. He begins the novel as a drunk- lost in the old time ways, desperately searching for a place in a world that no longer accepts the heroes of war. 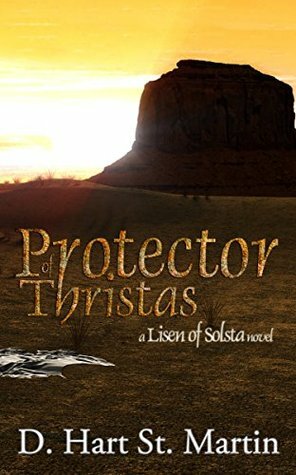 Cyrus saves him from himself and the cheap stench of wine and injects life and a sense of adventure into his old employer. 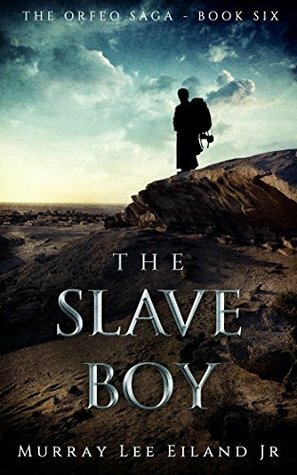 The Slave Boy explores both governments and Royal families which adds an element of politics throughout the deep throes of adventure. Further into the story, relationships with Royals offer benefits and power, however is this what the characters want or need? At times the novel almost felt like a James Bond style movie with spies, slaves and Kings mixing together to find out the deepest of secrets within the kingdoms. I appreciated the historical note at the end of the novel, allowing the reader to have an understanding of what was real and what was made up. As it concludes the novel, it leaves the reader to consider and ponder on what life people may have had within these areas of the world. I would recommend this to anybody who enjoys a novel loosely based on historical events, full of adventure and life changing lessons.